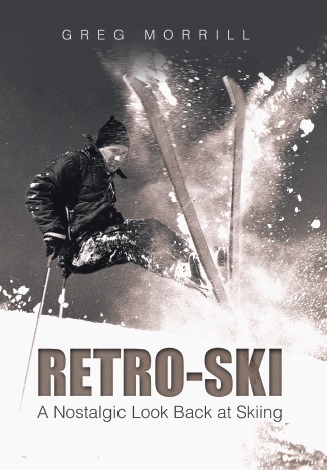 RetroSki columns will begin Thanksgiving week for the 2018-19 season! It’s snowing as I write this so the ski season should be off to a good start! So dust off those 205’s, lace ski boots, and stretch pants for another year of skiing memories! One Response to The New Season! Your first ski area was Sugarbush. Dorrit and I used to ski there in the late 60’s also. Mascara Mountain. Good memory.